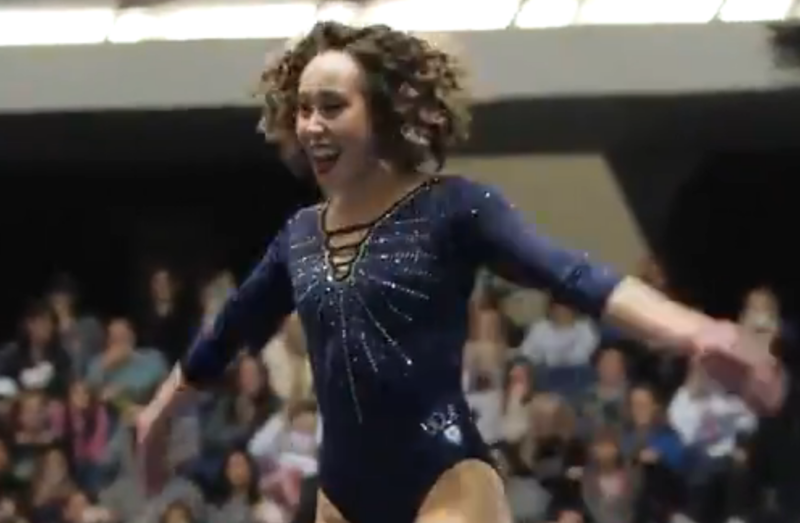 Joy personified by UCLA’s Katelyn Ohashi. 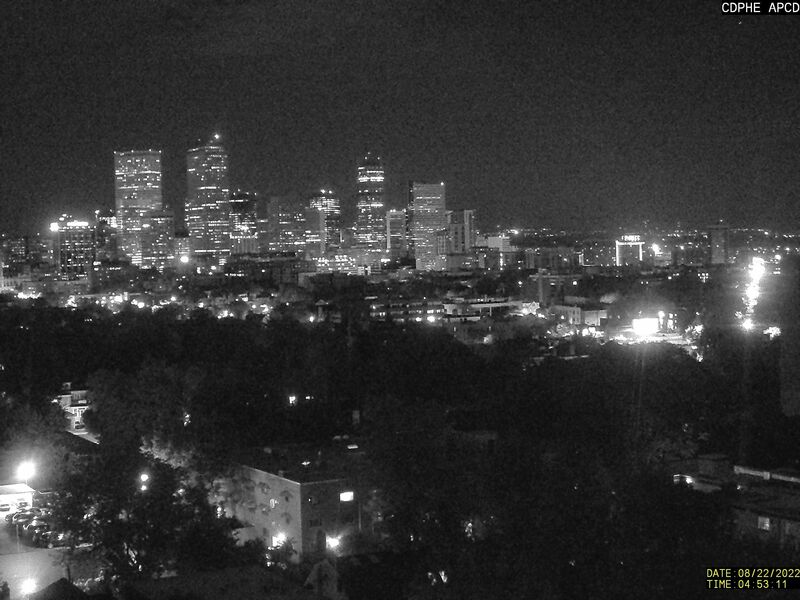 Watch in full-screen mode. I’ve watched it half a dozen times and my jaw still drops. Yes, she obviously loves it, and makes it look so easy! Wow! I mean, just… wow! I don’t believe it, impossible, trick photography, can’t do all that and smile the whole time! Who can, or would, want to COMPETE AGAINST THAT????? I’ll bet they name that splits move after her. I’ve never seen anyone bounce back up from the splits like that. Kind of like running a movie backwards. Last night I got rather excited, the evening news that I watch on my TV is not the same as the WO watch’s on hers, and when they showed a preview of this young womans performance and said it was next up after the break (ads) I rushed in and told her she’d have to watch this as it’s unbelievable. So she did as did I. Well, show her this video. Or look it up on YouTube. It was everywhere last night on all the news shows. Except for one very late night news show that, like you said, showed only a few seconds. What a disservice to both the gymnast and the viewers. Well, not everyone appreciates gymnastics.